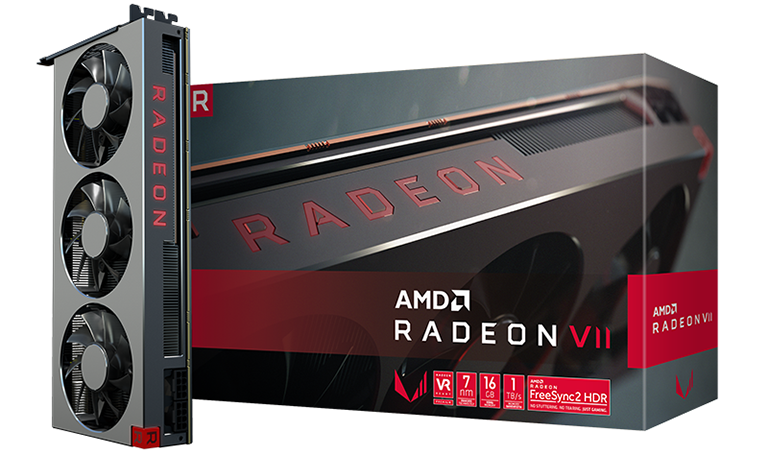 It's been a week since the AMD Radeon VII graphics card came strutting into town. 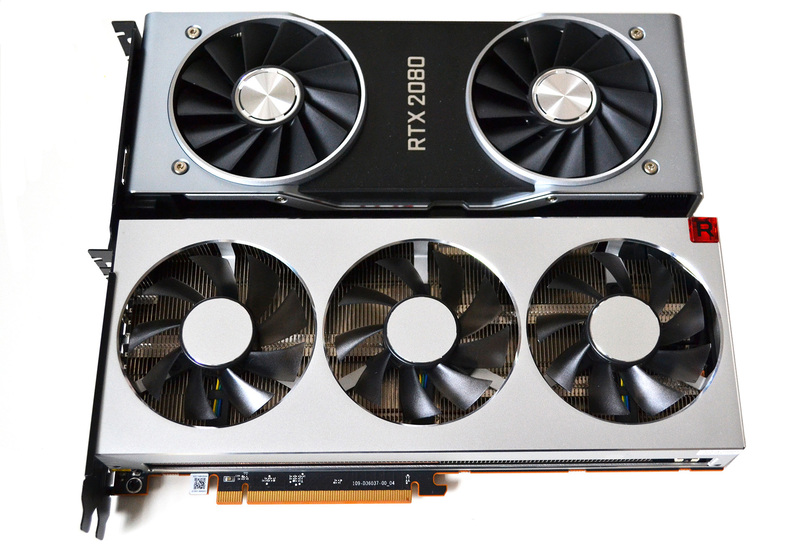 Based on a second-generation Vega architecture and the first gaming GPU built on the leading-edge 7nm process, benchmarks found that while it was a very competent performer at a QHD (2,560x1,440) resolution and more than decent at UHD (4K), the rival GeForce RTX 2080 was not only faster in most titles, it was also quieter and cooler. If you're flush enough to be considering graphics cards that costs at least £650, the next question is usually one of which monitor and resolution to pair them to. There's nothing wrong with running either card at QHD and high framerates, preferably with panel technology that has adaptive-framerate in tow, but my personal favourite for gaming isn't this resolution, nor is it 4K. Rather, it's a widescreen resolution known as WQHD, packing in a 3,440x1,440-pixel resolution and used in monitors that are either 34in or 35in wide. There's something inherently nice about having a wider viewing window when playing a multitude of games - you simply see more - and such a screen also, in my case, doubles-up as an excellent productivity monitor for day-to-day work. These monitors aren't cheap, of course, starting at £500 and rising to over £1,000 for G-Sync-equipped curved models, but I feel that an outlay of this size does makes sense if you can justify a similar amount for a graphics card. Cutting to the chase, the premise is that these two powerhouse cards ought to offer an excellent gaming experience at the high-resolution, widescreen format. In fact, going by numbers either side of that resolution - QHD and UHD - I am expecting to see them hit close to 100fps in many titles, even when the settings are dialled up to ultra. Is it fair to compare cards that are officially priced at £649 and £749 for AMD and Nvidia, respectively? I reckon it is because, at the time of writing, the Radeon VII is in stock constraint and therefore only available for £700, which is close enough to the GeForce's price to ensure the comparison is valid. Appreciating that I'm also testing both cards again with the latest drivers, this article provides perfect opportunity to also take a peek at a newer title, Metro Exodus, and non-gaming performance for a select few benchmarks. So, without further ado, let's find out which card is better at my favourite gaming resolution.